If you’re in need of a sunny getaway close to the sea, then a trip to Cancun is your answer! Get lost in the tropical vibes and warm climate of one of Mexico’s popular beach vacation destinations. 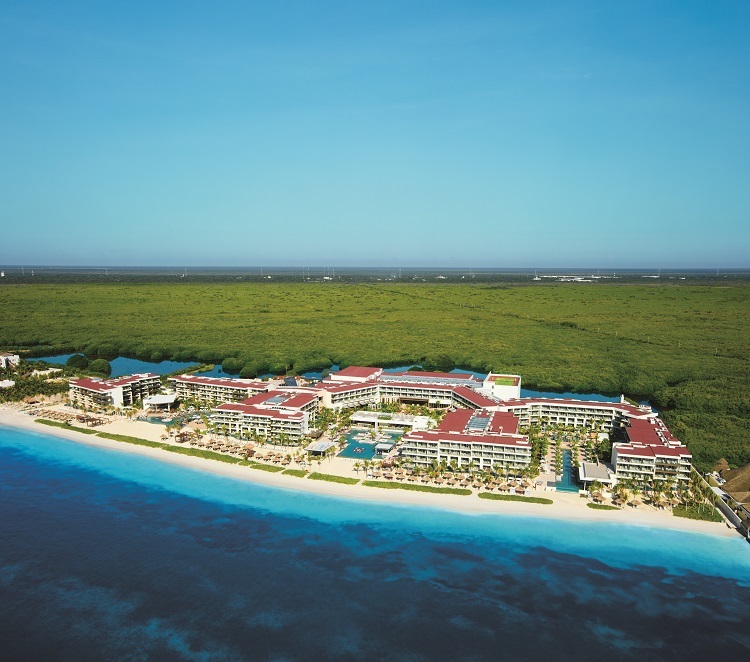 And when you book your stay at one of our top 8 all inclusive resorts in Cancun, you’ll have an unforgettable time. The adults-only Unlimited-Luxury® experience at Breathless Riviera Cancun Resort & Spa is unlike any vacation you’ve been on. Your seafront getaway begins in a beautiful suite complete with the necessities you need for a memorable stay. Xhale suites and Xcelerate suites provide additional options to those who don’t want to miss out on every indulgence the resort has to offer. Meals and drinks are endless at ten gourmet restaurants and nine trendy bars and lounges. And remember, you always have the option to order 24-hour room service if your mood calls for it. Begin your party in paradise with a wide range of indoor and outdoor activities. Three heated swimming pools and a Jacuzzi welcome you to relax before you jump into beach volleyball, windsurfing lessons, water aerobics, and more! Champagne shower parties and theme nights are events you don’t want to miss out on. Finally, be sure to check with the concierge desk about offsite tours and excursions to discover the beauty of Mexico up close! 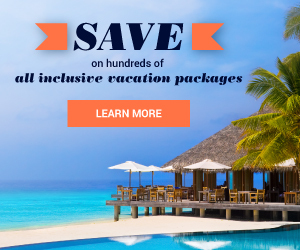 Book now and SAVE on your vacation: Breathless Riviera Cancun Resort & Spa packages are available at All Inclusive Outlet. 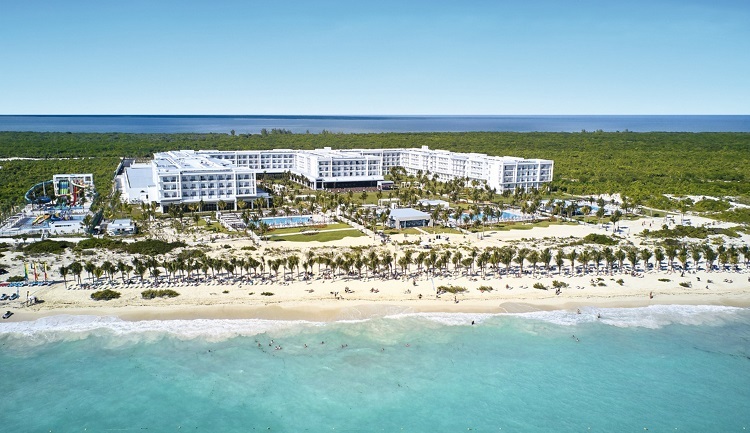 Spend your beach vacation where white sand meets clear blue waters at the brand new Riu Dunamar! Guests have new opportunities and experiences waiting for them around every corner. 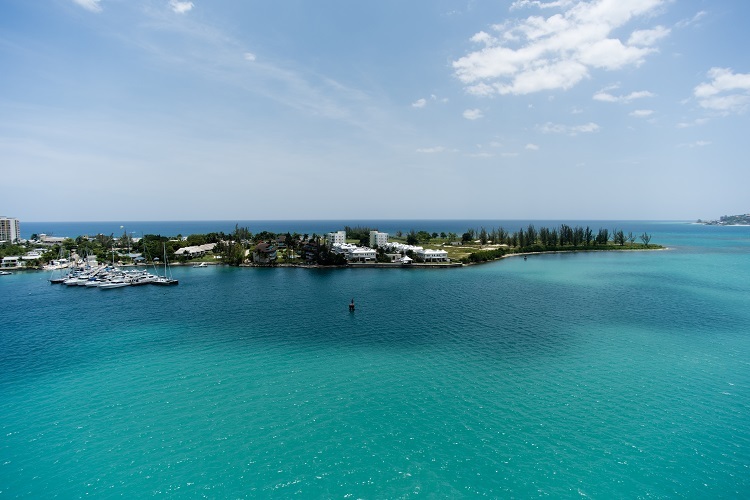 Race down a water slide at Splash Water World or take a kayak out onto the open sea. RiuLand offers children daily entertainment and RiuFit is great for active guests who want to get their work out in. 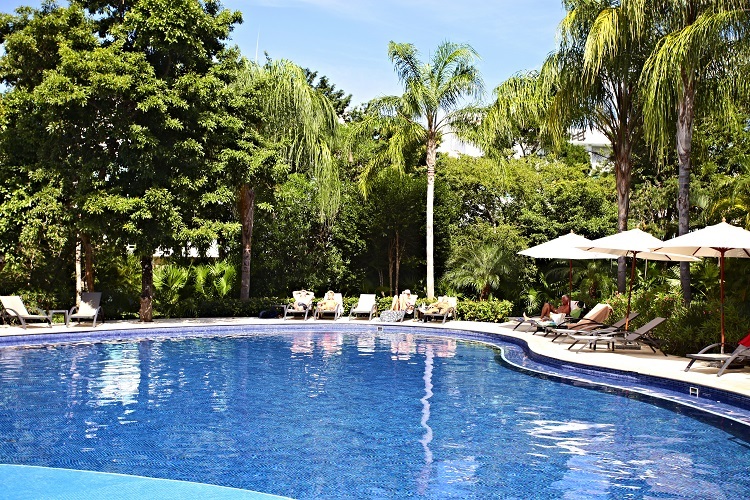 Lay back on a sun lounger then cool off in the pool; maybe even at a swim-up bar! Buffets and a la carte restaurants serve international cuisine, grilled favorites, and quick bites for all appetites. You’ll also have access to your favorite drinks 24 hours a day at the resort’s bars. Rooms at Riu Dunamar are bright and spacious for maximum comfort and come with a mini bar, free WiFi, balcony or terrace, and more! Book now and SAVE on your vacation: Riu Dunamar packages are available at All Inclusive Outlet. 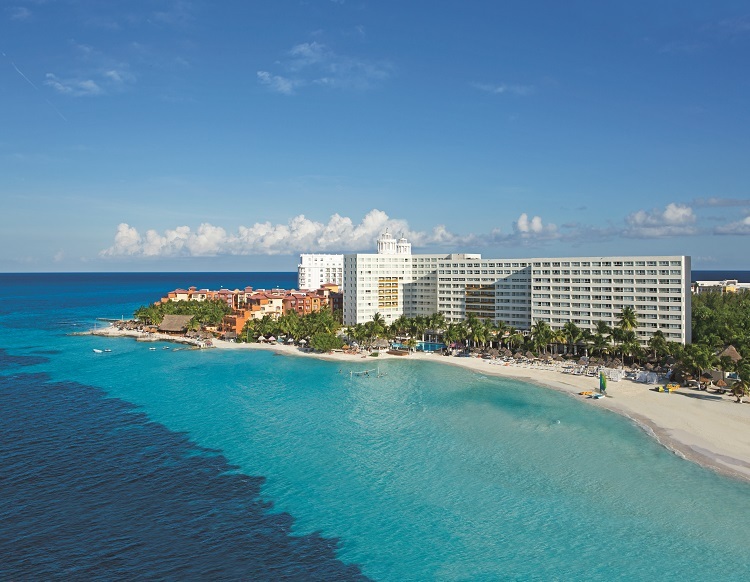 Travelers of all ages are guaranteed a one-of-a-kind beach vacation at Hard Rock Hotel Cancun! 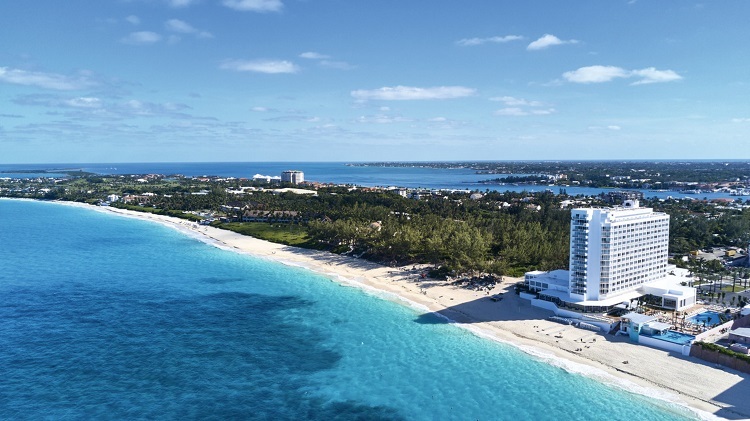 This award-winning resort features premium luxury, amenities, and activities. 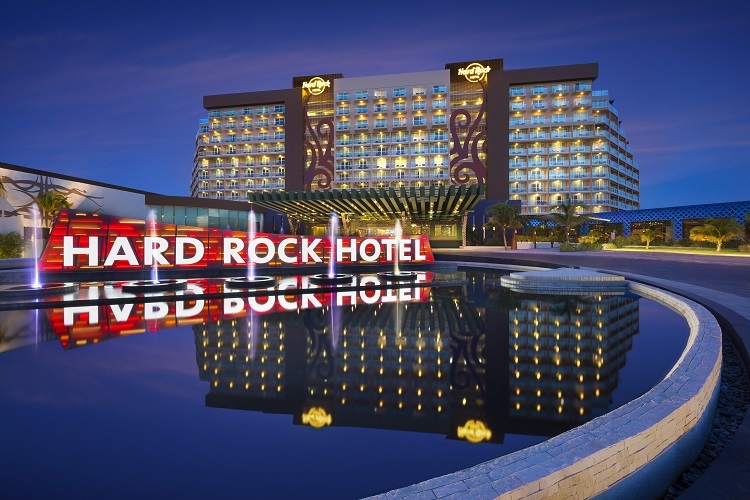 Young guests will have a blast at the Hard Rock Roxity Kids Club™ where they can socialize with other children their age. Every day features a new theme with games, crafts, parties, and more. Plus, the Roxstars put on a lively and colorful show that will have kids dancing and singing in their seats! Step into the Music Lab to see what it’s like to be a DJ or part of a band. Unwind by the pool where poolside service can bring you a refreshing beverage to sip on, take a yoga class, or spend time in an outdoor hydro spa tub. Evening entertainment including live shows, karaoke, themed parties, and more provide hours of fun. Make yourself at home in your room or suite where a double hydro spa tub, balcony, liquor dispenser, 24-hour room service, and more give you all the rock star feels. Once you’ve reveled in the luxury, enjoy an array of fine dining and top-shelf drinks to complete your time at this Cancun all inclusive resort. Everything you’ve imagined when you think of paradise is what Excellence Playa Mujeres is made of! The stunning scenery of Mexico immerses you in an exotic getaway you’ll never forget. Take in gorgeous views from your suite where a private Jacuzzi, flat-screen TV, full marble bathroom, extra-wide sofa, and more create an oasis with the utmost comfort. Dive into delicious gourmet meals of international cuisine that are bursting with flavor. And don’t forget to pamper yourself from head to toe with relaxing services and treatments at Miilé Spa. A list of sports and activities comes with your all inclusive experience at Excellence, from Pilates and Spanish dancing lessons to beach football and water polo. Evenings are just as exciting with magic shows, comedy performances, live music, and more for a vacation that’s full of out-of-this-world moments. 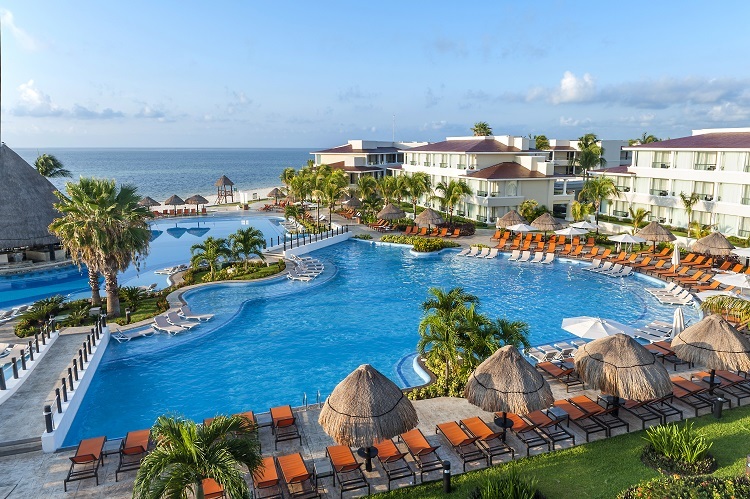 Book and SAVE on your vacation: Excellence Playa Mujeres packages are available at All Inclusive Outlet. Le Blanc Spa Resort understands you deserve a serene escape to unwind and relax. Every suite comes with an aromatherapy menu, bottle of wine upon arrival, Yoga & Meditation Kit, pillow menu, mini bar, and much more for your convenience and luxury. Cooking workshops and physical fitness options are part of the resort’s wellness program for guests to stay active and feel good. Add an adventure to your itinerary, whether you swim with dolphins, marvel at Chichen Itza, snorkel among tropical fish, spend a day at Isla Mujeres, or visit Tulum. Enjoy a worldly culinary experience where fresh ingredients and mouthwatering flavors make every bite better than the last. And don’t forget to grab a drink and kick back as paradise takes you on a journey you won’t want to end! Book and SAVE on your vacation: Le Blanc Spa Resort packages are available at All Inclusive Outlet. Those sparkling ocean views never get old at Dreams Sands Cancun Resort & Spa. Located directly on the beach, this all ages resort ensures every guest feels spoiled throughout their stay. Satisfy that craving whenever you please; after all, you don’t need a reservation to wine and dine! Indulge in grilled favorites, a buffet, and gourmet international cuisine like French, Italian, and Mediterranean. A café serves ice cream, coffee, and other snacks whenever you need something sweet. Your experience also includes limitless top-shelf beverages so you can drink to paradise day and night. The Explorer’s Club for Kids welcomes young children to play and make new friends. At the Core Zone Teen’s Club, teenagers have their own hang out spot that features social events, games, and water sports. All guests have access to daily activities and evening entertainment to fill your days with endless fun. Golfers can also take advantage of one complimentary round per person, per day at the Playa Mujeres Golf Course! Last but not least, beautiful accommodations create a space for privacy, luxury, and comfort for much needed moments of relaxation. Wake up every morning to scenic views of the resort or the ocean. Enjoy a night in with 24-hour room service, drinks from your mini-bar, and satellite cable TV. Plus, luxury bath amenities, bathrobe and slippers, free WiFi, and more make every minute at Dreams Sands Cancun Resort & Spa memorable. 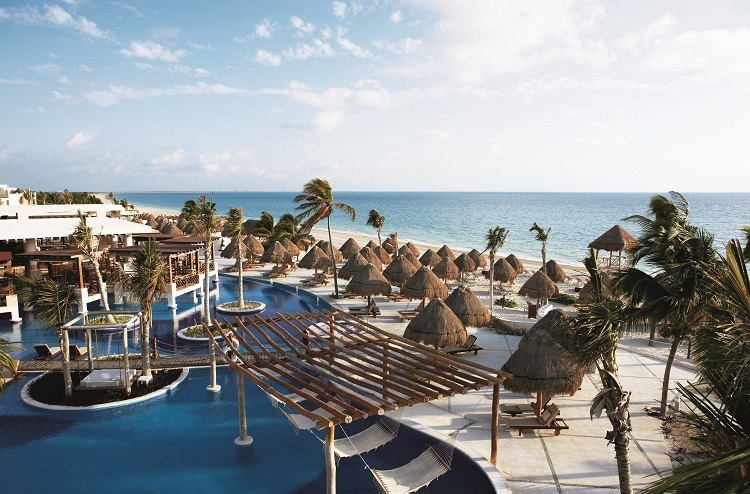 Book and SAVE on your vacation: Dreams Sands Cancun Resort & Spa packages are available at All Inclusive Outlet. Whether you go with family, friends, or a loved one, you won’t be able to stop talking about your stay at Moon Palace Cancun! All of your needs will be met as you drift through paradise one luxury at a time. Wake up to picturesque views from your room or suite where amenities including 24-hour room service, a complimentary bottle of wine, double whirlpool tub, and more are sure to impress. If you want to take things up a notch, book a wellness suite. You’ll have direct access to an exclusive Wellness Area Pool, in-room aromatherapy, pillow menu, natural juices minibar, and fitness equipment to feel your absolute best. Restaurants at Moon Palace Cancun serve everything from quick bites to lavish, colorful plates of international cuisine. Five stylish bars and pubs are perfect spots to socialize and experience the resort’s nightlife. From an energetic dance floor to swing sets by the main pool, top-shelf drinks can be enjoyed wherever your mood takes you. Boredom doesn’t exist at Moon Palace Cancun. Participate in a number of land and water activities or book a thrilling offsite tour to see some of Mexico’s vibrant culture. Younger guests will get a kick out of the Wired Lounge, The Playroom, and The FlowerRider® Double Wave Simulator. End your evenings with musical performances, karaoke, theme nights, and a Mexican Fire Show that are sure to leave you amazed! 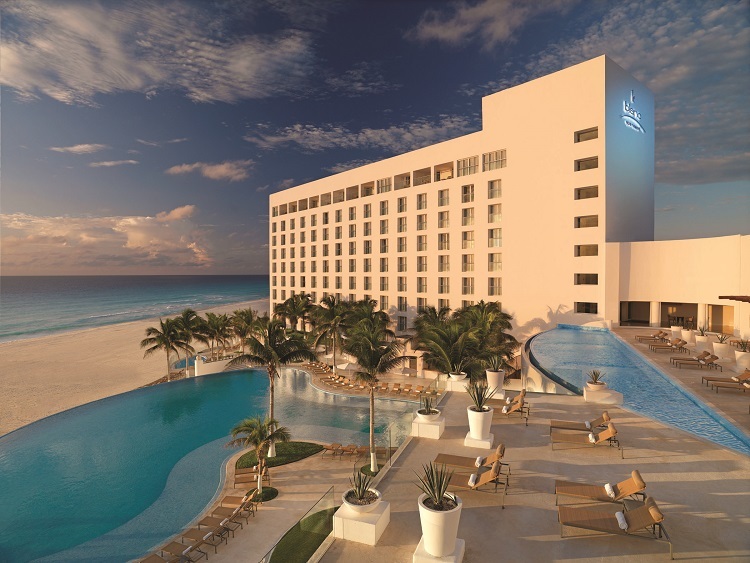 Book and SAVE on your vacation: Moon Palace Cancun packages are available at All Inclusive Outlet. Indulge in a secluded, adults-only retreat where wellness and tranquility are at the forefront of your days. Zoetry Villa Rolandi Isla Mujeres Cancun’s Endless Privileges® experience is made to please! Find your home away from home in an upscale suite. Oceanfront views, elegant furnishings and décor, a sitting area, and private terrace are just a few of the amenities to enjoy. Wellness is an important piece to the Zoetry Villa Rolandi experience. Let your mind and body get the attention it deserves with meditation, yoga sessions, and stretching classes. Get a workout in at the fitness center or soak up some vitamin D poolside. And make sure to visit Thalasso Spa for facials, hydrotherapy, mud wraps, and more for pampering you didn’t know you needed. You’ll also have access to unlimited dining and drink options, plus fresh fruit and a bottle of sparkling wine daily. If you made this an annual vacation, we can’t say we’d blame you! 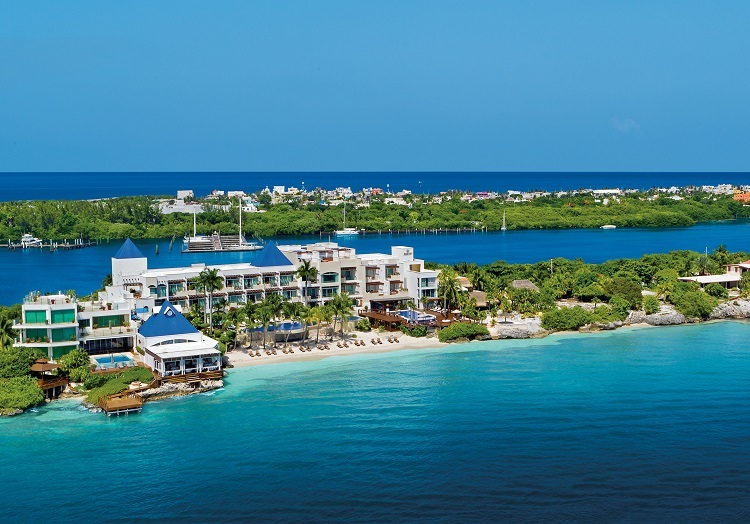 Book and SAVE on your vacation: Zoetry Villa Rolandi Isla Mujeres Cancun packages are available at All Inclusive Outlet. Make one of these Mexico resorts your next vacation sanctuary. Head over to All Inclusive Outlet and find the best deals on a fabulous beach getaway to Cancun!